We had a great weekend at the 2012 Heart of It All Show in Lima, Ohio. A busy week of clipping for the Hoosier Beef Congress and the upcoming sales. We will see those of you attending the HBC this weekend. Don't forget we have the All I Want for Christmas online sale coming up. Hope you saved some black Friday shopping money. And also the Winner's Circle Sale. Check back for more updates. 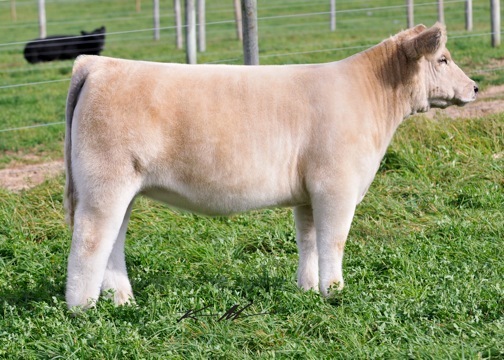 Schaeffer Show Cattle had the Reserve Champion Maine at NAILE. She will sell December 31 in the Winner's Circle sale. Contact Tim, 765.541.0738, for more details. The crew out for dinner, or business meeting, at NAILE. 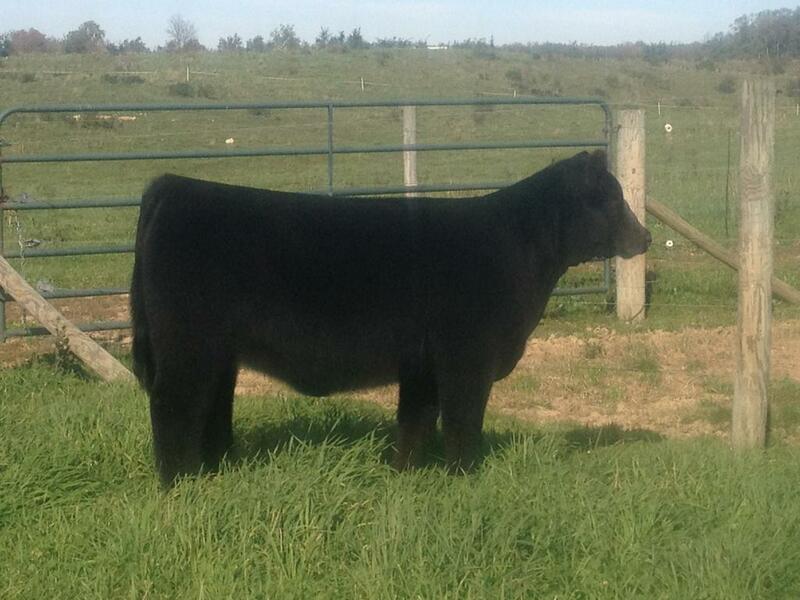 Look for this heifer at Louisville in the Maine sale consigned by Schaeffer Show Cattle. For more information contact Tim at 765.541.0738. Bids are open for the 2012 OctoberFest Online Sale. Go to www.cwcattlesales.com for information, pictures, videos, and bidding. Don't miss out on this opportunity. Bids close Sunday, October 28. If you want one last look, come on out to the farm and take a look. We will be there and happy to see you. weather might be a little chilly!!! 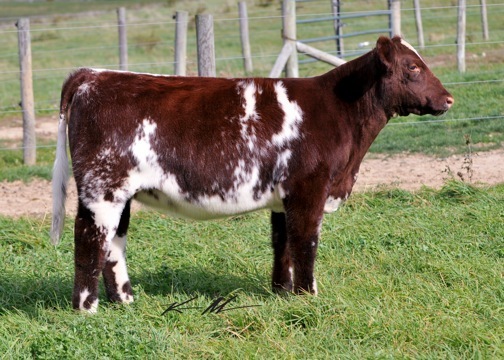 Here is a look at the 2012 OctoberFest Sale offering. The sale is online at www.cwcattlesales.com. Bids open October 27 and close October 28. Don't miss out on this opportunity. Any questions or to stop by and look at cattle call Tim at 765.541.0738. Look for the blog with the infomation sheet in it for more information about each animal. 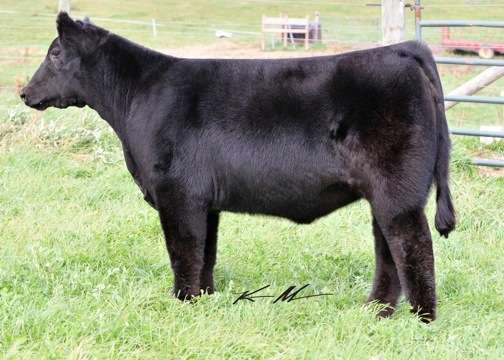 *full sister sold for 10,000 in our pasture sale and a half sib feature donor for Gray Show Cattle. The catalog write ups are done and in the works of being uploaded to the site. Look for it to be complete later this evening or early tomorrow. 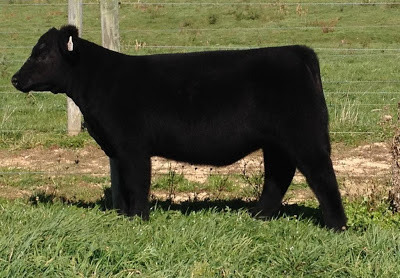 Be sure to check out the great set of cattle we have to offer at www.cwcattlesales.com. Don't wait around to come through and look. Give us a call and head on over to the farm to see for yourself. We hope to see you soon! Another look at a few in the OctoberFest Sale. 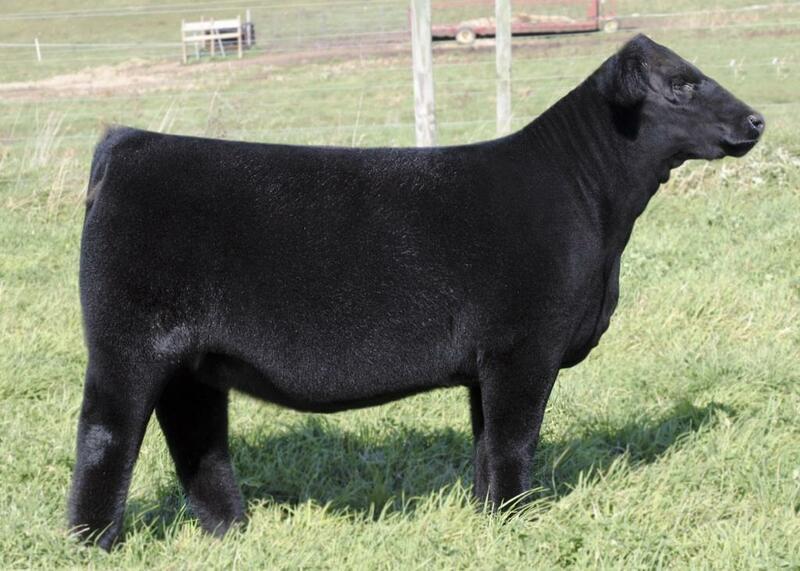 This is a great set of cattle you don't want to miss out on. 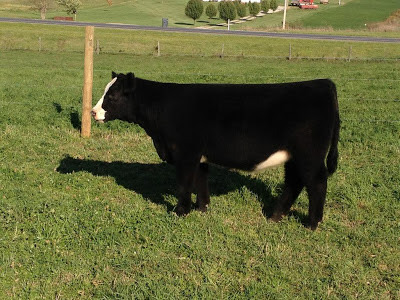 We're selling 20 head of elite open heifers. 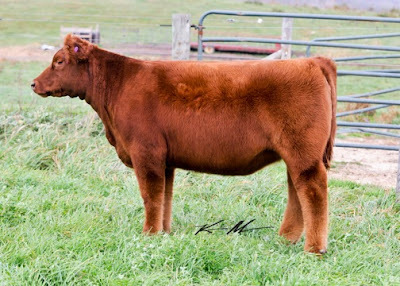 OctoberFest is an online sale through Caldwell-Willoughby Sales at www.cwcattlesales.com. The sale opens October 27 and closes October 28. Get a bid in now. Call Tim for more information at 765.541.0738. First look at the offering for the OctoberFest Sale. All pictures and videos will be uploaded next week. Contact Tim Schaeffer at 765.541.0738 or Nate Tice at 717.926.0874. Check back early next week for another update. Congrats to Megan Craig and Family for Champion Chi and third overall in points at KILE. Sold in the 2011 OctoberFest for $6000.00. Champion Maine at KILE. 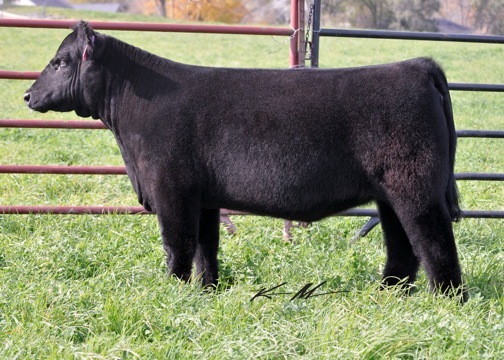 She will sell in the Winners Circle Sale at the end of December. We will sell half interest with the option to double and own all. Lots sold this evening: 37, 44, 36, 38, 41, 24, and 2. We are are stopping for tonight after selling Lot 1 and 5. We will resume tomorrow morning. Where the board was left for the 2012 Schaeffer/Tice Pasture Sale. HUGE thanks to everyone who stopped by. Let the bidding begin! Bid board update as of 5:50 pm on Sunday, Spetember 9. A look at the bid board as of 5:40 pm on Sunday, September 9th. Updated bid board as of 5:00 pm on Snday,September 9. Bids close in ONE HOUR! Tim-765.541.0738 or Nate-717.926.0874. Bid board update at 4:00 pm on Sunday, September 9. Bids close in two hours. Tim-765.541.0738 or Nate-717.926.0874. Bid board asof 3:00 pm Sunday, September 9th. Bids close in 3 hours. Get your bids in if you haven't already. Tim-765.541.0738 or Nate 717.926.0874. Bid board update as of 2:00pm Sunday, September 9. Bids close at 6:00 pm tonight. Tim-765.541.0738 or Nate at 717.926.0874. Update on the bid board as of 1:00 pm Sunday, September 9. Bids close at 6:00 pm. Tim-765.541.0738 or Nate 717.926.0874. An update on the bid board as of noon Sunday, September 9. Bids close at 6:00 pm tonight. Tim-765.541.0738 or Nate 717.926.0874. A check of the bid board as of 9:45 am Sunday, September 9th. Don't forget bids have to be in this evening by 6:00 pm. Call Tim at 765.541.0738 or Nate at 717.926.0874. For bid checks only call Emily at 765.546.0207. Blog update as of 7:30 pm Saturday,September 8. Don't forget bids close tomorrow, September 9, at 6:00 pm. Questions call Tim at 765.541.0738 or Nate at 717.926.0874. Bid checks only call Emily at 765.546.0207. It's sale weekend! Below is a current look at the bid board as of Saturday, September 8 at 1:45 pm. Check back later for another update. Another look at the bid board as of Friday, September 7th at 8:30 am. If you haven't put bids in, now is the time. Bids close Sunday, September 9th at 6:00 pm. If you have any questions, feel free to contact Tim at 765.541.0738 or Nate at 717.926.0874. For bid checks only, contact Emily at 765.546.0207 in the evenings and on the weekend. 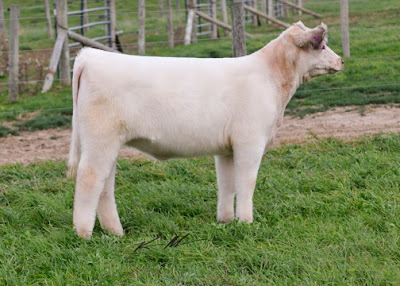 Be sure to check out Silver Towne Farms, Goetemoeller Show Cattle, and Garrett Show Cattle while your in the area this weekend. A look at the bid board as of Monday, September 3 at 9:00 pm. Check back each day for an update of the board. If you haven't put bids in, now is the time. Bids close Sunday, September 9th at 6:00 pm. We had great traffic this weekend and look forward to the same the rest of the week through the weekend. If you have any questions, feel free to contact Tim at 765.541.0738 or Nate at 717.926.0874. For bid checks only, contact Emily at 765.546.0207 in the evenings and on the weekend. 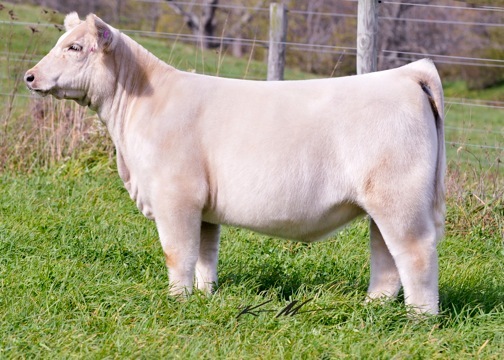 Be sure to check out Silver Towne Farms, Goetemoeller Show Catle, and Garrett Show Cattle while your in the area this weekend. An update on the bid board as of Wednesday, August 29 at 10:00 am. Stop by and see us this weekend while your out making your rounds at Cates Farms, Goettemoellar Show Cattle, and Garrett Show Cattle. Have a super Labor Day weekend! Here is an updated view of the bid board as Thursday, August 23 at 9:30 pm. Don't forget to stop by and see us this weekend. You can also stop by Cates Farms, Goettemoeller Show Cattle, and Garrett Show Cattle while your in the area. Stop by and see us this weekend! Don't forget to make your plans to stop by Schaeffer Show Cattle this weekend and check out the 2012 Pasture Sale offering. We would love to show you around and visit with everyone. Sale time is getting closer, don't miss this opportunity. Bids close September 9, 2012 at 6:00 pm. While your in the area you can also stop by Cates Farms, Goettemoeller Show Cattle, and Garrett Show Cattle all short drives from Schaeffer's. Hope to see you this weekend! And check back tomorrow evening for an update of the bid board. Here is a look at the 2012 Information Bid Sheet. If you have any questions please feel free to call Tim at 765.541.0738 or Nate at 717.926-0874. · Initial bids must be in by 6:00 pm Sunday, September 9. 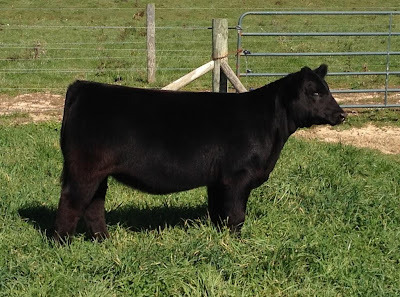 · Calves will be bid-off by phone starting shortly after 6:00 on Sunday. · All calves must be picked up within 3 weeks of sale unless other arrangements have been made. · All calves were vaccinated with Vista-7, Once PMH, and Bovashield 4+L5. All heifers were calfhood vaccinated. · Schaeffer/Tice reserves the right to 5 embryos on all heifers in the sale at our expense and buyers convenience. And a look at the bid board as of Sunday, August 12th at 3:00 pm. Check back later for more updates on pictures, videos, and bids. If you haven't yet, make your plans to stop by and check out the offering Schaeffer/Tice has this September. Remember bids close September 9th at 6:00 pm.